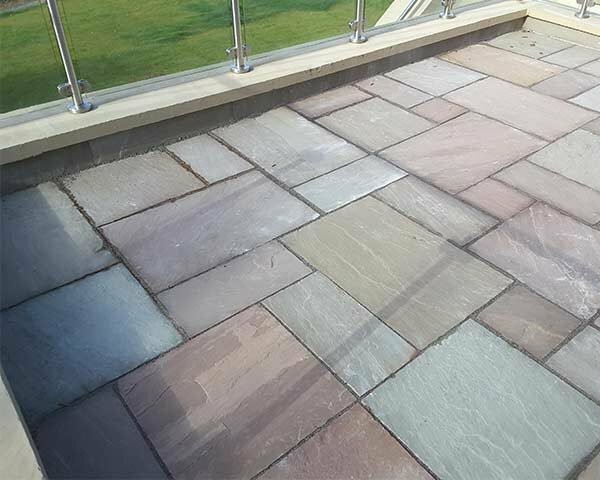 Bring cool, beautiful natural hues to your paving project with the Raj Green Sandstone Paving Slabs. 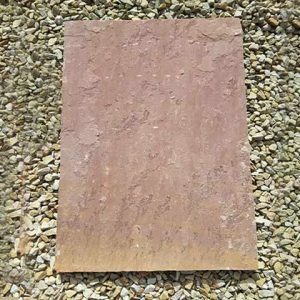 Imported from India, this stunning paving stone is not only visually appealing but also cost-effective, making it a very popular choice among paving contractors and do-it-yourself enthusiasts alike. It provides a nice mix of green with some grey and terracotta colours mixed through. Our Raj Green Sandstone Paving Slabs have a unique character in terms of its mix of colours and vein patterns. As the name suggests, the stone has a lot of green running through it. You’ll see tones of sage and pastel green in many of the slab stones as well as greenish-yellow hues that add some warmth to the palette. 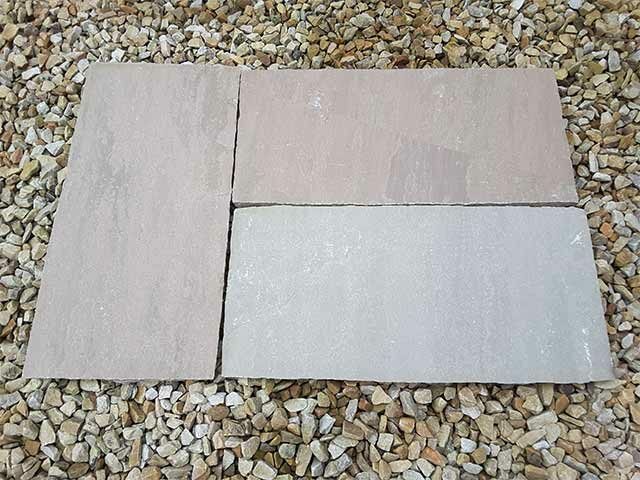 This type of paving stone also features shades of grey in different levels of depth, and some warmer browns may be seen in select slabs. 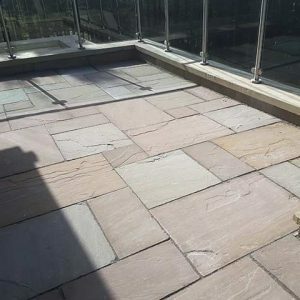 With the assortment that you purchase, you’ll receive a nice mix of colouration, so that the full beauty of the stone can be used for your project. 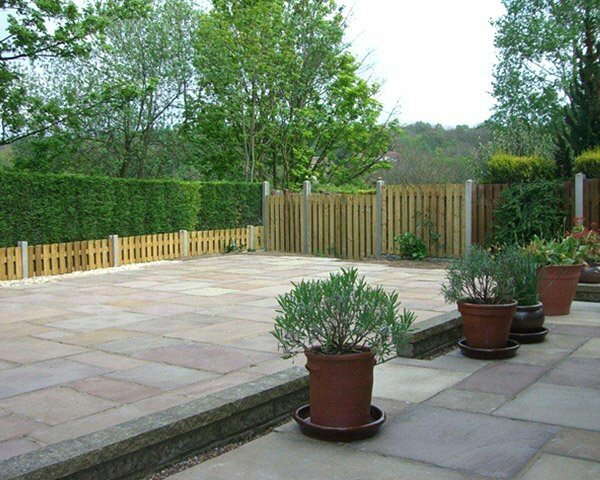 Each unit of Raj Green Slabs paving that you add to your cart will provide one full square meter of paving stone. To help you calculate the amount needed for your specific paving project, we have a convenient Online Calculator available for you. 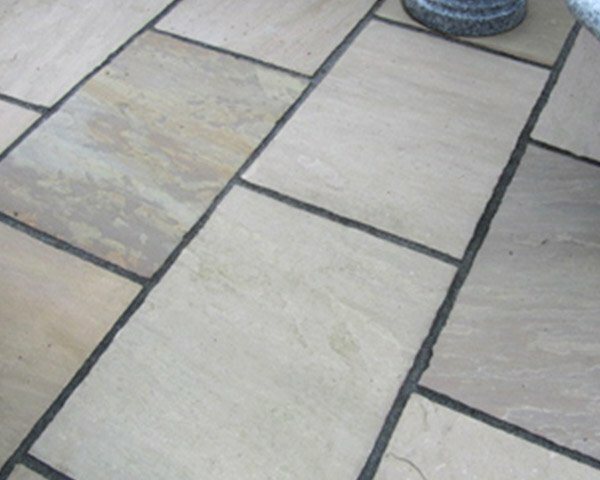 We also have a blog on how to lay paving slabs for all who enjoy DIY projects. 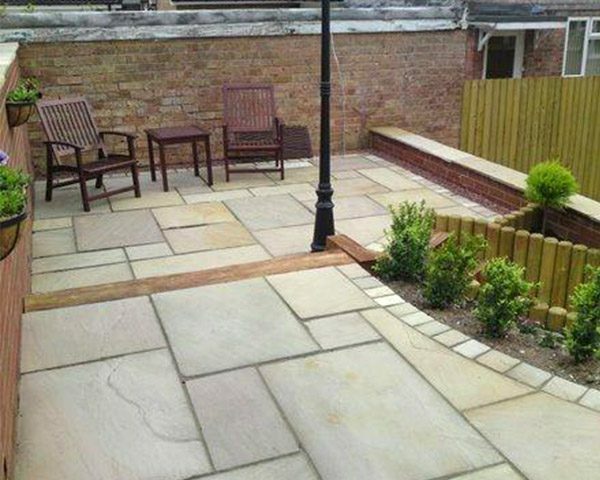 We sell the Raj Green Sandstone paving in mixed packs. 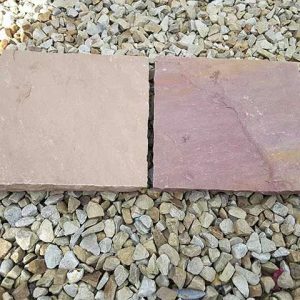 By providing an assortment of sizes, we’re able to give contractors and do-it-yourself enthusiasts a mix of options to cut down on the need for cutting when producing different effects. 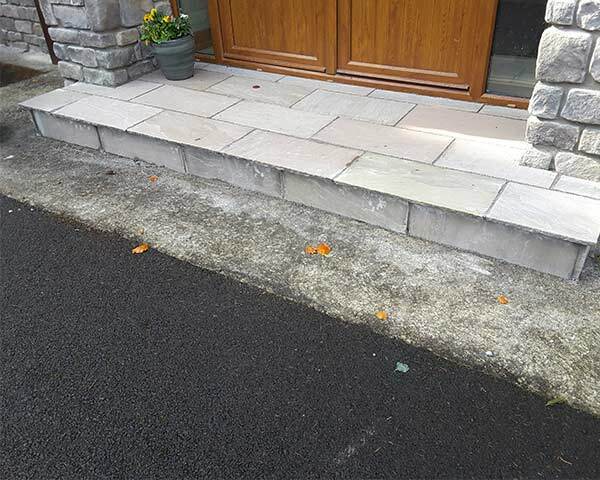 The packs will include equal amounts of 600 millimetres by 600-millimetre square pavers, 900 millimetres by 600 millimetres rectangular pavers and 600 millimetres by 300 millimetres rectangular pavers. 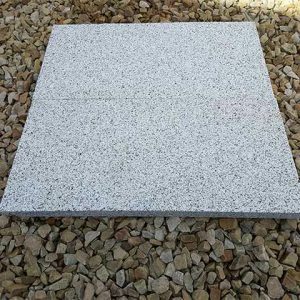 All three slab sizes are 22 millimetres thick, callibrated or thicker at 30-40mm in a natural finish. 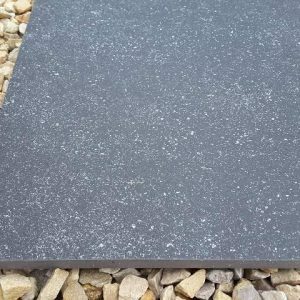 Also, you should check out our grey sandstone paving slabs to get even more inspiration for your next porject. 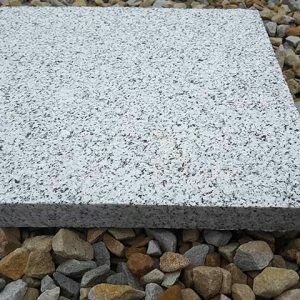 Upon special request, we can provide slabs in one size or in custom sizes. 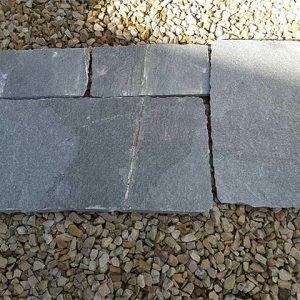 It’s also possible for us to cut thicker paving slabs. 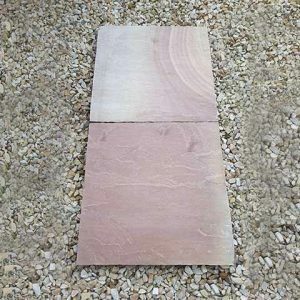 For more information and a quote on custom Raj Green Sandstone paving stone, please call us at 00353 86 385 2359 or email us at bl@midlandstone.ie.